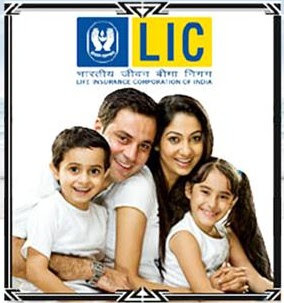 Life Insurance corporation of India announced new policy called LIC Jeevan Shikhar with one time premium amount. We usually pay premium of insurance monthly, quarterly or annually. Now pay just one time and get lots of benefits. There is no limit in the maximum maturity sum assured. Sum assured on death is 10 times of your single premium. 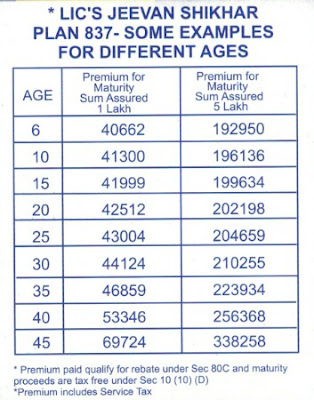 Minimum maturity sum assured is 1 lakh. Minimum entry age is 6 years up to 45 years and policy term is 15 years for more details visit your nearest LIC agent or Office. This Offer is valid only upto 31st march 2016.